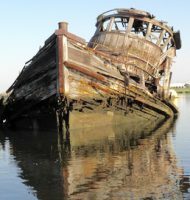 Using the asterisk or not is something I started a few years ago, to distinguish vessels mostly used in salt v. fresh water on this blog. Ships v. ships * …. the asterisked set is up to 8 now. So where might this vessel have been photographed? For what it’s worth, it was built in Guanabara Bay . . . way back in to a spot I never got to…. in Rio state. 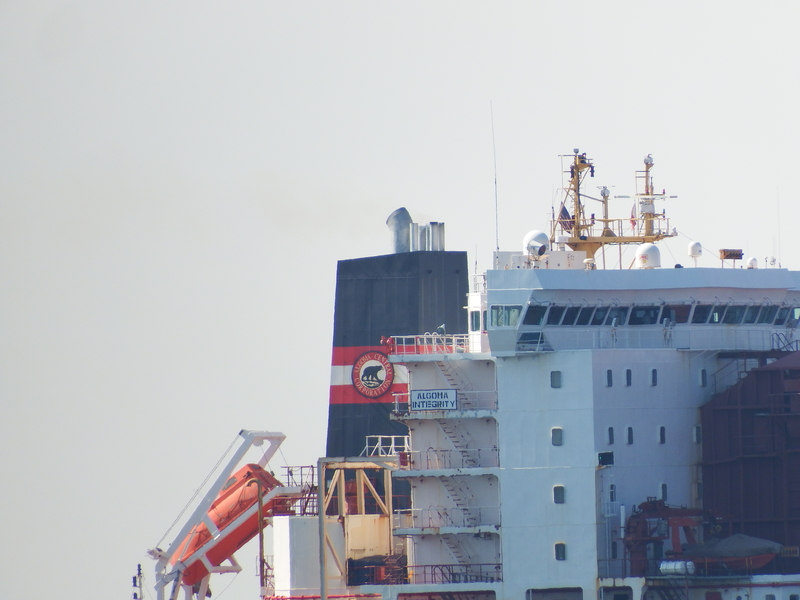 It would have been grand to see this vessel depart north bound past Sugar Loaf. 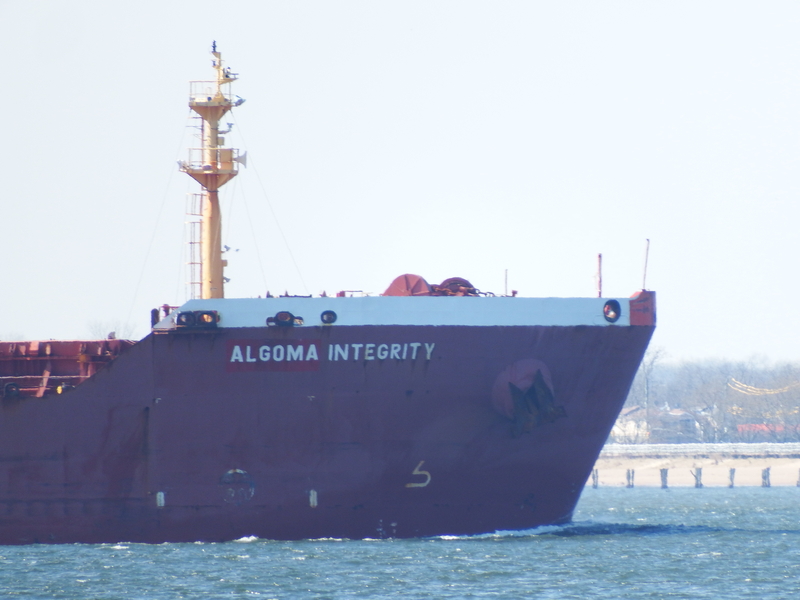 Last chance to guess here . . . .
Algoma Integrity has been replacing Alice on the aggregates runs from the Canadian maritimes. As of this writing, Alice is on a run between Boston and the Bahamas. All photos this week by Will Van Dorp. 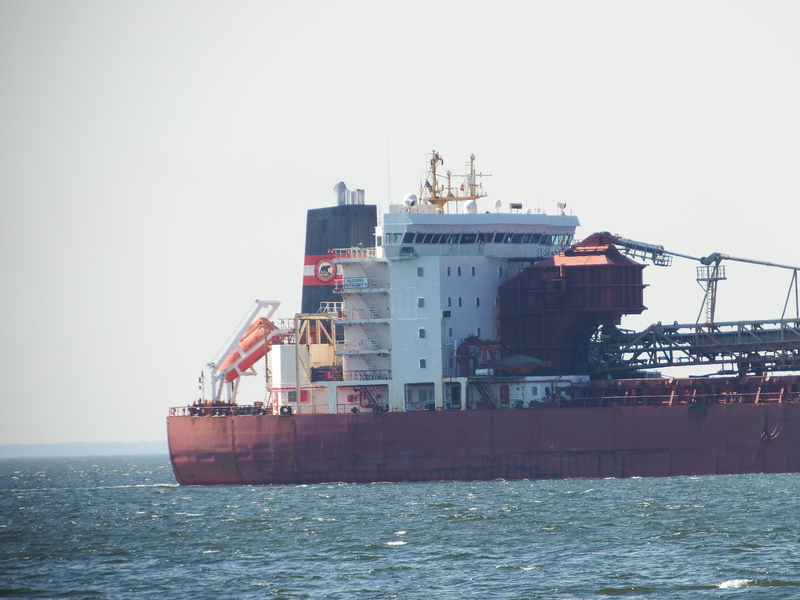 Alice might have a new name soon; it was sold to Algoma last month. Are those outbound green containers filled with NYC garbage? 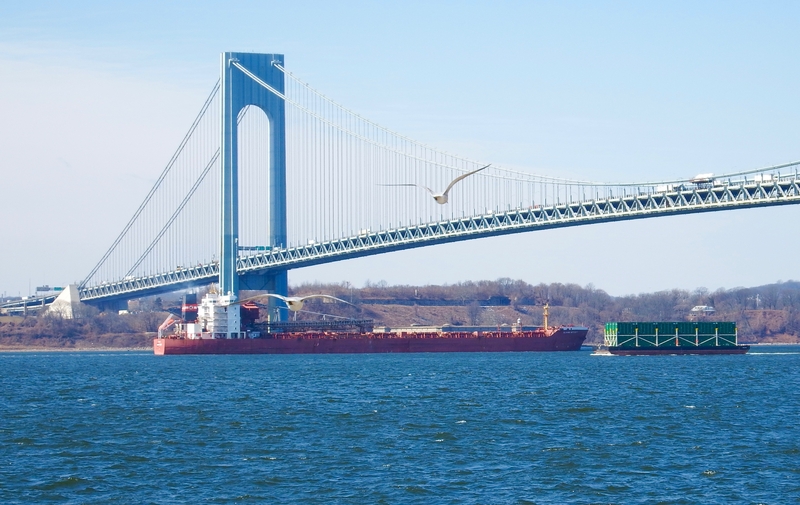 yessir… That barge is headed for the SW Brooklyn Marine Transfer Station. Not fair. 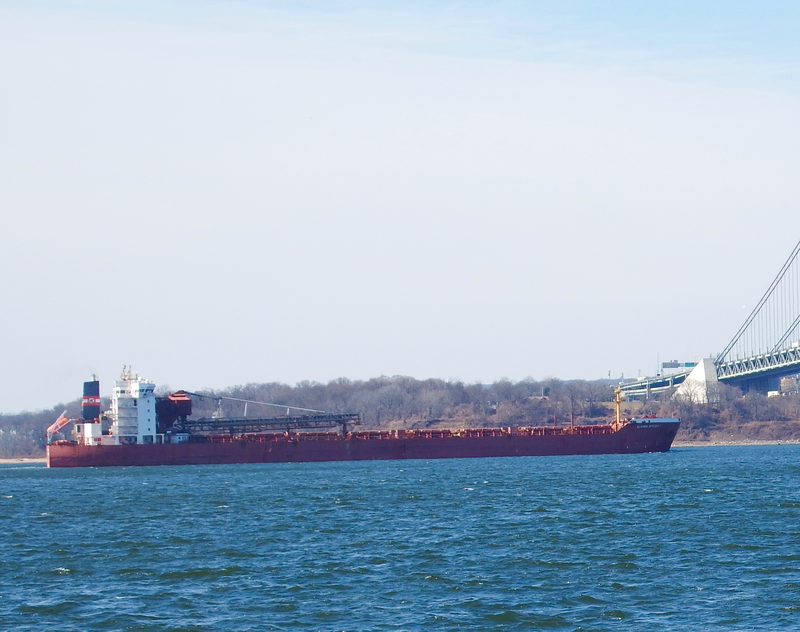 There’s a Sugarloaf just west of the Welland Canal entrance in Port Colborne.